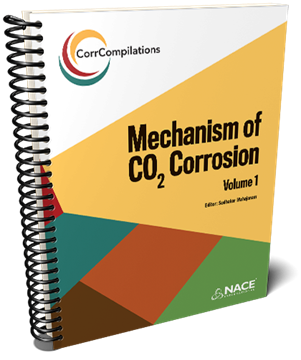 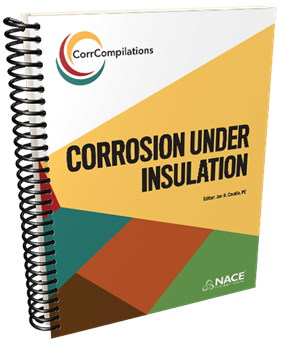 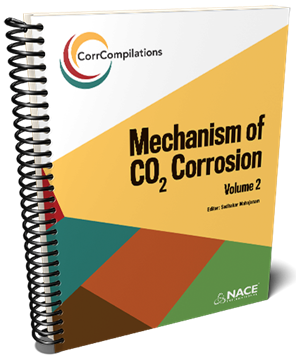 CICS are compilations of papers from NACE symposia and conferences, Materials Performance magazine, Corrosion, books & tech. 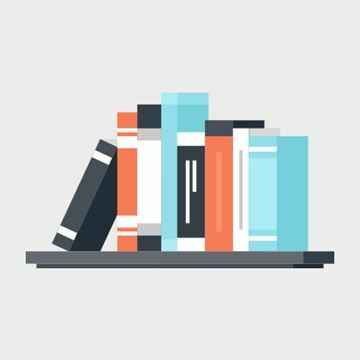 committee reports. 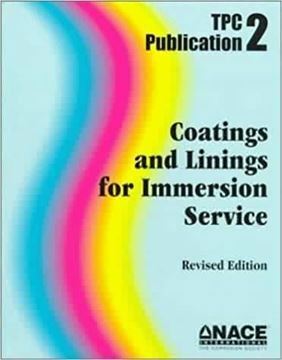 This one is on Use and Application of Powder Coatings.